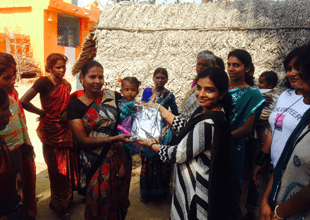 Lovedale foundation is (An ISO 9001-2008 Certified) fully integrated not-for-profit organization that delivers innovative modules of community-based holistic programs in rural (Karnataka) India since 2001. LDF intends to redefine the existing system of charity activities into highly effective development initiatives through scalable and sustainable solutions. LDF has not only accomplished numerous milestones but is also creating an institution that is a unique model of a community movement that takes responsibility for its weak and vulnerable sections of the society. VISION: To provide intellectual and moral leadership by igniting the minds of children and youth to realize their potential and make positive contributions to the society and to the nation at large. MISSION: Lovedale Foundation strive to provide educational opportunities to every underserved child and youth to excel in life by nurturing academic excellence, fostering values, creating civic responsibilities and building global competencies in a dynamic environment. 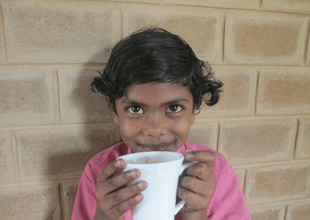 Banyan Community School has been a bench mark project of Lovedale foundation. It is situated at Anagalpura village, 16 km down the city central of Bangalore. 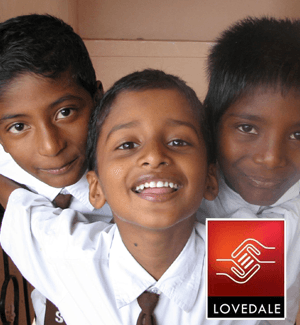 Lovedale’s Banyan Community School was conceived to be an equivalent to any international School in our country, exclusively for the underprivileged children. Admission is given only for Children from BPL(Below Poverty Line),Disabled Children, Children from Orphanages and slums. Presently we are catering the holistic needs of 350 children of the above category. 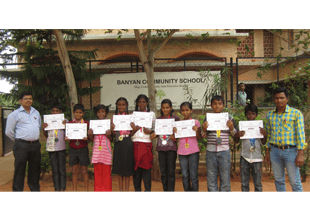 Banyan Community High School is an English medium state Board syllabus formal School where, Books, study materials, uniforms, School Bus transportation, Morning Snacks, Break time Protein/ Malt drink, Nutritious lunch, Evening Snacks etc are given to the children free of cost. We have Digitalized classrooms, State of the art computer lab, Internet Wi Fi, Qualified Teachers& Other Professional Educators, Physical Education and facilities for individual counselling. 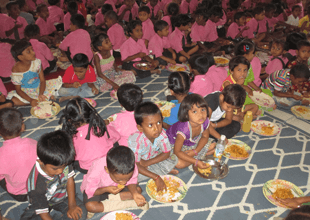 Lovedale Foundation also runs different programmes like Tech-Banyan Vocational training unit, Community Nutrition Programs, Nightingales' women empowerment Program, orphanage support programme, scholarships Program etc. Beneficiaries: Children of migrant and bonded labourers, children living with HIV/ AIDS children, orphans and destitutes.